Cool follows on from the trio’s recent comeback track Sucker, which reached number one in the US. It comes accompanied by a cinematic video inspired by Miami circa 1984, directed by Anthony Mandler. As the New Jersey brothers strut their stuff in suits on the beach, the lyrics rings true. “Lately I’ve been feeling so cool, top to the bottom just cool”. The Jonas Brothers formed in 2005 and gained huge recognition through their association with the Disney Channel. After four studio albums, the last being 2009's 'Lines, Vines and Trying Times', they split in 2013. 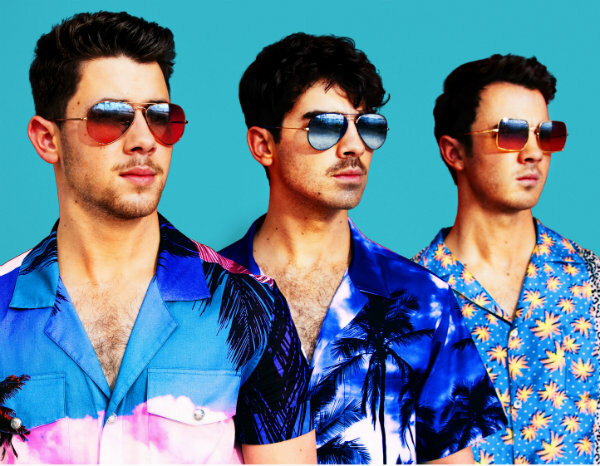 Back with a bang this year, there is also news of a Jonas Brothers documentary in the works. The Jonas Brothers have confirmed that they are to go their separate ways. 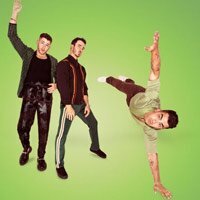 Pop rockers the Jonas Brothers have cancelled their North American tour just days before it was set to begin amid rumours that they may be about to split.